I create one-of-a-kind handbags and accessories that are inspired by today's hottest designer fabrics. My creations are all original designs from patterns I draft myself so my handbags, clutches and wristlets are one of a kind. I also sell my pdf sewing patterns that have easy to follow directions with lots of pictures. Check back often to see my new designs come to life. I do take custom orders. All my handbags, wristlets, and clutches are made with the finest fabrics and strong interfacing and fleece. I use the finest quality hardware and each handbag comes with a Sweet Pea hang tag. Your item will be packed in a new plastic bag and box for shipping so they arrive to you in perfect condition. My handbags are made in my smoke free sewing studio. Great prices on superior quality bags! 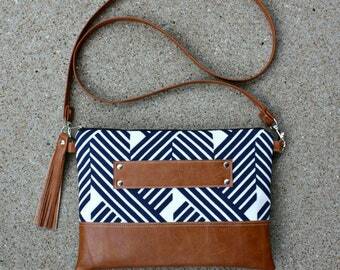 If you see a handbag or any item you like, I would be happy to customize it for you in any fabric or design. You can purchase some of my patterns in paper format in Simplicity catalog. NOTE: You can sell your items made from my ebook patterns but you can not copy, sell or give away any contents of the ebook pattern. This is the third bag I have purchased from this shop & I am never disappointed! Hi! I'm Mary, the designer behind Sweet Pea Totes. I have been sewing for over 40 years. I absolutely LOVE what I do. I enjoy making my customers something they are happy to use in their everyday life. I create one-of-a-kind handbags and accessories that are inspired by today's hottest designer fabrics. My creations are all original designs from patterns I draft myself so my handbags, clutches and wristlets are one of a kind. I also sell my pdf sewing patterns that have easy to follow directions with lots of pictures. I have several patterns in the Simplicity catalog so you can purchase them in most fabric stores in several countries. Check back often to see my new designs come to life. All my bags, wallets, and wristlets are made with the finest fabrics and interfacing and fleece. I use the finest quality hardware and each handbag comes with a Sweet Pea hang tag. Your item will be packed in a new plastic bag and box for shipping so they arrive to you in perfect condition. My handbags are made in my smoke free sewing studio. ✿ Great prices on superior quality bags! Hi! 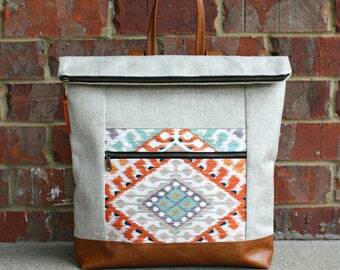 I'm Mary, the designer behind Sweet Pea Totes. I have been sewing for over 35 years. I create one-of-a-kind handbags and accessories that are inspired by today's hottest designer fabrics. Hello and welcome to Sweet Pea Totes policies. If you have any questions you can convo me through Etsy. 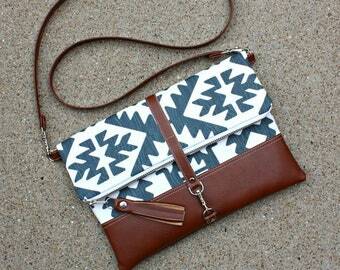 ✿ Sales are final on custom bags because they are made-to-order. My item descriptions are very accurate.. so you know exactly what you are buying. I will accept returns on regular sales as long as they are returned in new unused condition within ( 3 DAYS OF RECEIPT. ) Return shipping fees are paid by buyer. Returns are for the purchase price only. Buyer is responsible for original and return shipping. When sending item back get a delivery confirmation number..Please! ✿ There are NO returns on pdf sewing patterns! I accept PayPal, credit cards through Etsy Payments and Etsy gift cards. Payment must be completed before your order will be started. First Class International to Canada and other countries. 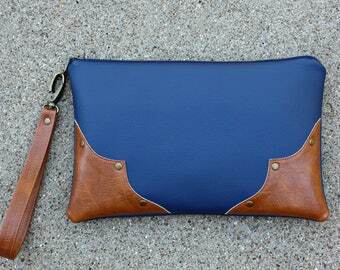 Clutches, Wristlets, wallets are shipped within the U.S. using First Class Mail. Insurance is optional. If you would like to add insurance, please contact me before making your purchase. Insurance rates will be provided upon request. Items lost, stolen, or damaged in transit, are not eligible for refund or replacement if not insured. ✿ FOR INTERNATIONAL BUYERS PLEASE READ!! Your order will ship via First Class International Mail with the USPS. All my Handbags and other items are made by me. I design all the patterns and take all the pictures myself. All images, and presentations are the sole property of Sweet Pea Totes and may not be copied, reproduced, or duplicated in any manner without my prior written permission. If you are selling a product made from my patterns please state in the description, This is an original design by Sweet Pea Totes. I AM NOT accepting wholesale orders.